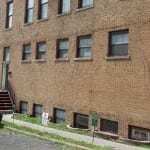 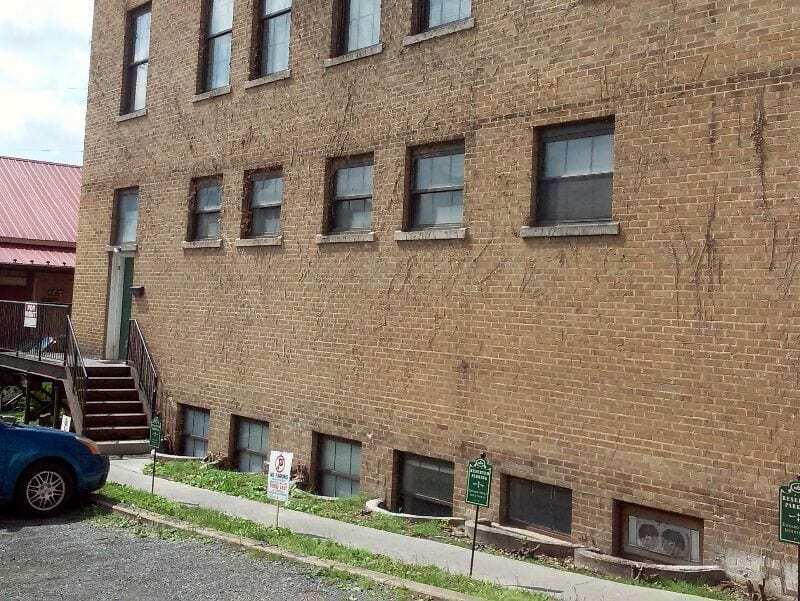 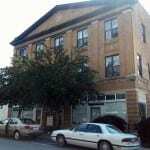 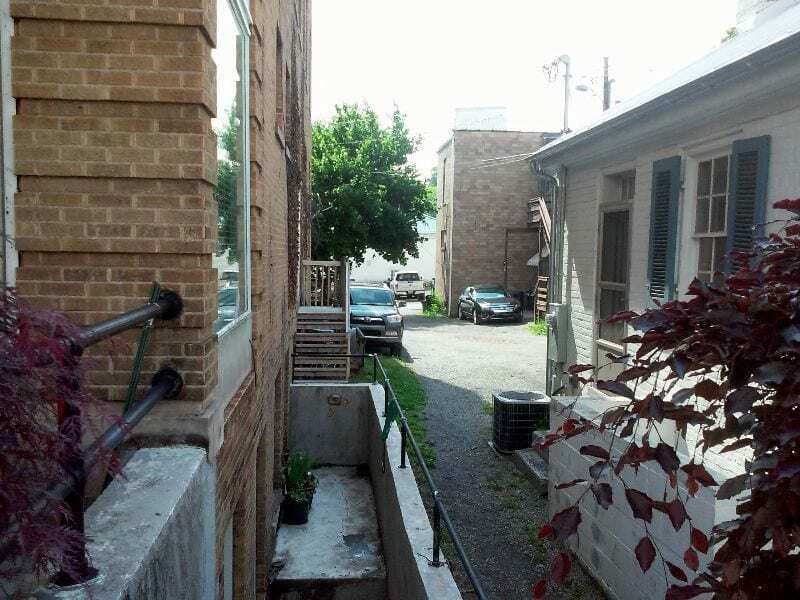 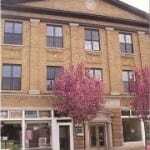 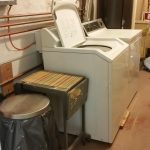 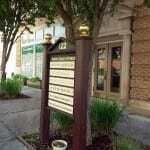 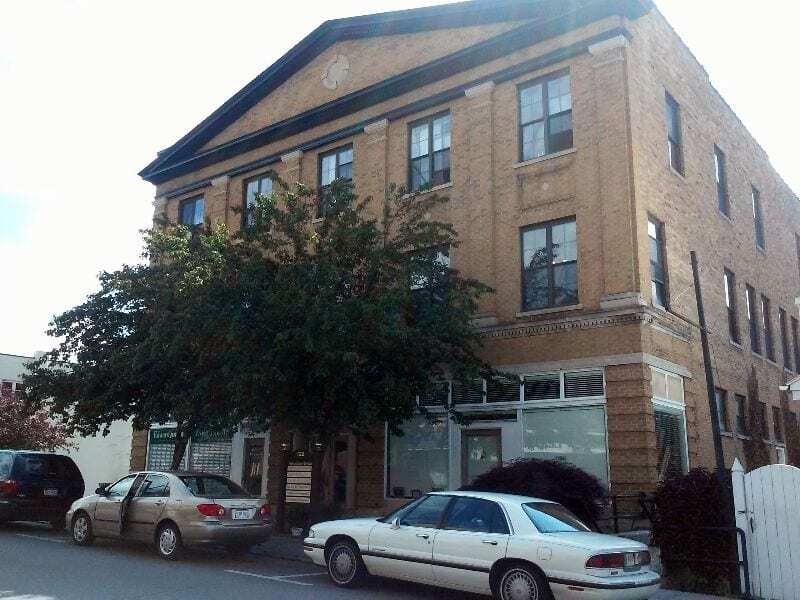 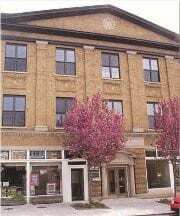 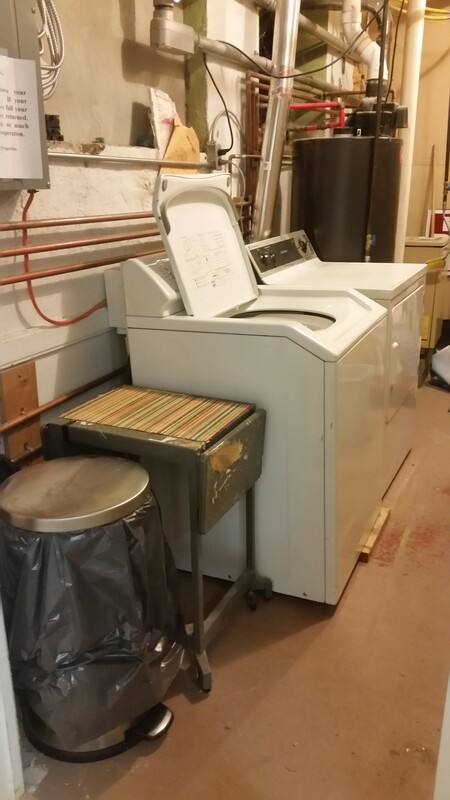 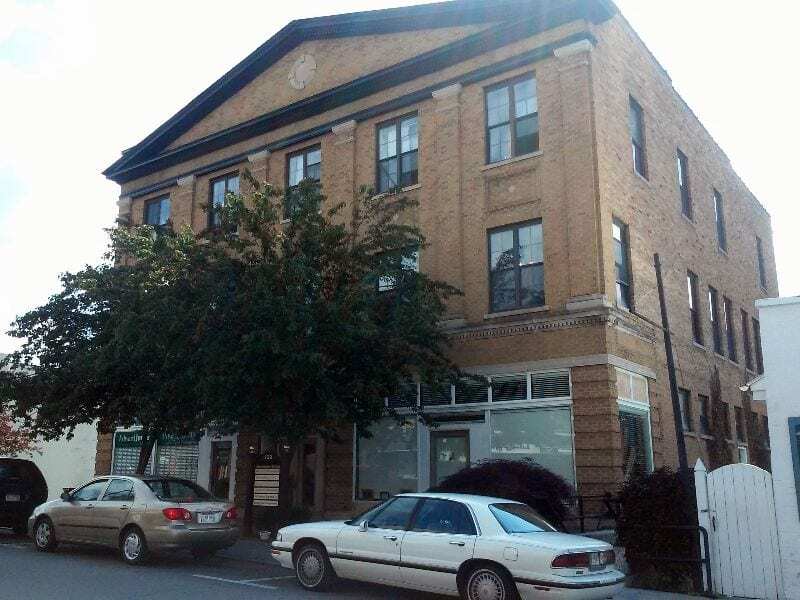 This property is located right in the heart of downtown Lewisburg, WV. 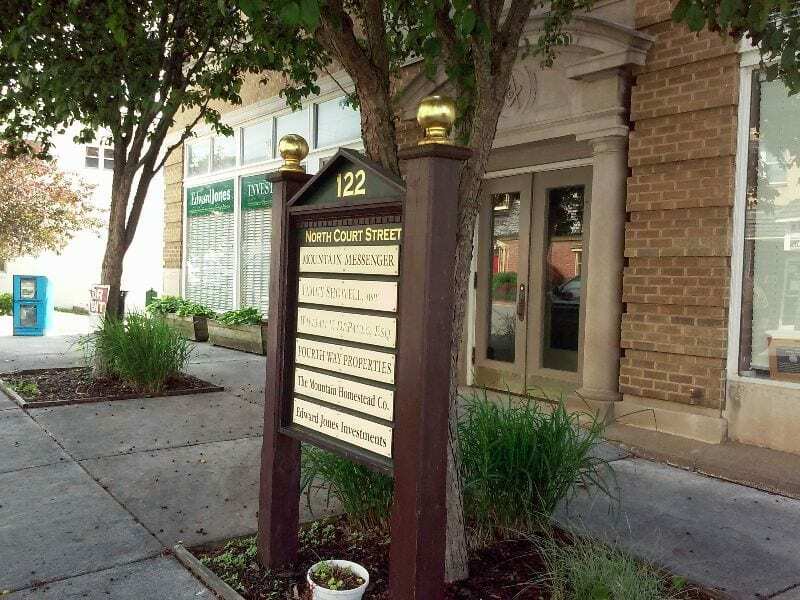 Offering easy walks to any location in downtown Lewisburg, it also rests half a mile from the West Virginia School of Osteopathic Medicine (WVSOM). 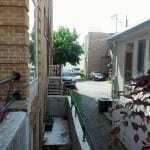 This property houses 6 residential options consisting of spacious 1 bedroom and basement studio apartments.